Daal Dhokli or Chakolya is a popular, one-pot meal from the Indian states of Gujarat and Maharashtra. Savory whole wheat noodles cooked in sweet, spicy and tangy lentil stew makes Daal Dhokli an ultimate comfort food! This mind-bogglingly delicious and wholesome recipe has complex flavors from tamarind and jaggery, soft melt in the mouth textures from the homemade wheat noodles and the nutty flavors from mustard seeds, cumin, and peanuts! 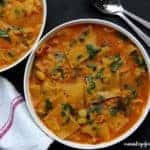 After over indulging from a vacation or while recovering from an illness, this easy daal dhokli recipe can make a good detox meal! 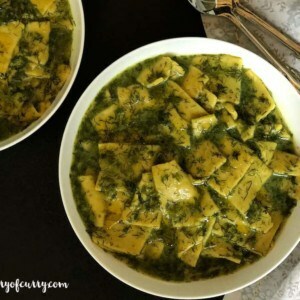 Here is our attempt to make this two-step recipe in the Instant Pot. 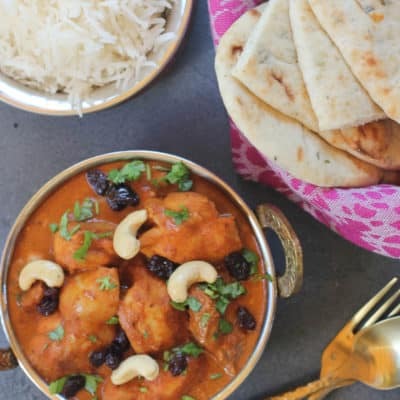 If you have cooked daal and have kneaded dough, this recipe is a must try. Traditionally the daal for this dish is made using Toor Daal or yellow pigeon peas but can also be made using mung daal or masoor daal. Substitute any cooking oil instead of ghee to make this a Vegan Daal Dhokli. Add 4 cloves and 1 cinnamon stick with the lentils to add warm flavors and aroma. Stir in 2-3 big handful of chopped spinach just before adding the dhokli. 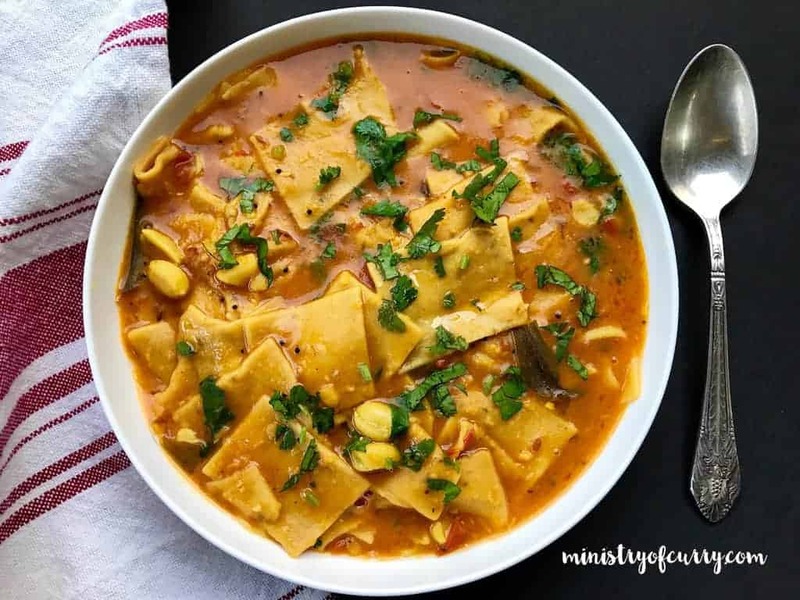 Daal Dhokli - Savory whole wheat noodles cooked in sweet, spicy and tangy lentil stew makes an ultimate comfort food! Turn Instant Pot to Saute(More) mode. Once the 'hot' sign displays, add 2 tablespoons of ghee or cooking oil. Add mustard seeds and allow them to splutter. Add cumin seeds, asafetida and curry leaves. Add turmeric, ginger, and garlic. Mix well. Add tomatoes, red chili powder, jaggery, tamarind paste, salt, peanuts and toor daal. Mix well. Add 2 cups of water, give a quick stir and close Instant Pot with the Pressure valve set to sealing. Cook on Manual(Hi) for 8 mins followed by Natural Pressure Release. While the Daal is cooking, make the dough by mixing 2 cups of whole wheat flour, chickpea flour, salt, carom seeds, red chili powder, turmeric and half tablespoon of oil. Use water as needed to make a firm yet pliable dough. I used little more than 3/4th cup of water. Add remaining oil and knead the dough well. Make 5 balls from the dough. Using the extra whole wheat flour, roll the dough balls into 10-12 inch thin circles. Using a pizza cutter, cut each rolled tortilla into 1-inch squares or dhoklis. Put the cut dough pieces on a platter. Sprinkle a little bit of dry flour before layering the pieces on a tray to avoid them from sticking to each other. Open Instant Pot after the pressure has released naturally. Turn Instant pot to saute mode and using an immersion blender, gently blend the daal for 5 seconds. Add 3 cups of water, mix well, cook covered with a glass lid and bring the daal to a gentle boil. Add half of the dough squares to the daal and mix gently. Add remaining half dough squares, mix again. Close Instant Pot with the pressure valve to sealing. Cook on Manual(Hi) for 2 minutes followed by Quick Release. Mix the Daal Dhokli, add another tablespoon or two of ghee (recommended but optional) and garnish with chopped cilantro. Enjoy Piping hot! You can add 4 cloves and 1 stick of cinnamon to the daal for more warm flavors. Add 2-3 handful of chopped spinach in the daal before adding the dhoklis and stir well. Keep those veggie recipes coming! Love em. Thank you! It is super yummy and healthy. Thank you Hans! You made my day! If i wanted to avoid spiciness, which spices should I cut back on? 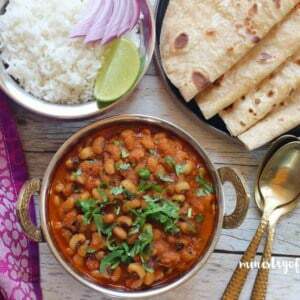 Hi Genevieve, You can skip red chili powder in the daal as well as the dough. That will make the dish non spicy. Let me know if you have any other questions. Paulomi, It will be the same time for pressure cooking. Let me know how you like it? You are most welcome! Let me know! Looks gorgeous Archana. I’ve only eaten this once… I was about 10 and my dad made it for us in the absence of my mom. Although he is a great cook, he can’t make rotis and this was his way of getting around that. The dhokli turned out to be terrible and we never made it again. I may have to make this dish for him! Hi Nidhi! Thats a cute name for this dish 🙂 Growing up we called it “chakulya” in maharashtra! Hi Nancy! You can break lasagna noodles in it or any pasta you like! I have a lot of Indian spices, but not ajwain/carom seeds. What are some alternatives to try? You can totally skip ajwain/carom seeds if you do not have them. 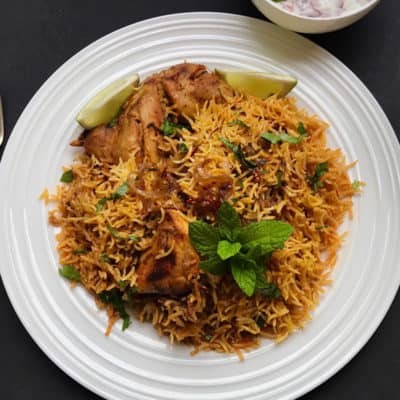 Could you please explain how you would use an ordinary indian pressure cooker to make this? Hi Priya! You can make the Daal directly in the cooker, 2-3 whistles. Then you can add the dhoklis and cook for another 1 whistle. I followed you recipe but after 2 minutes on high pressure the dhokli part still seems raw. Unsure of what happened. Is there an alternative time you recommend? I’ve put back for 3 minutes longer and it still wasnt done. Hi Ushma, I am sorry for the delayed response. Were your dhoklis rolled thin? 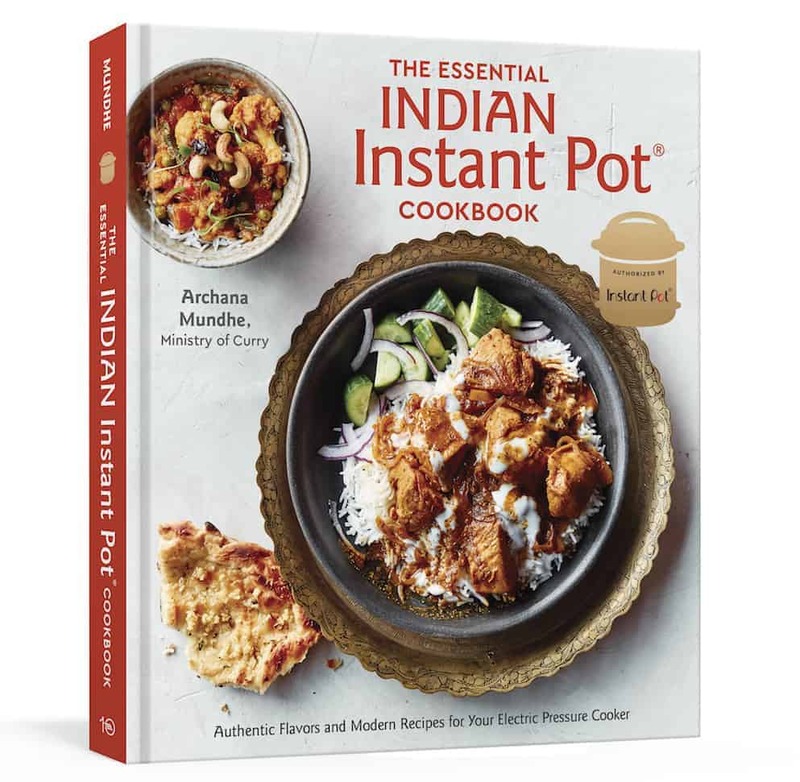 Also do you know if the Instant Pot actually came to pressure after you added dhokli? Sometimes if your daal is too thick, or if there is not enough water, IP will not come to pressure, that is the only thing I can think of. 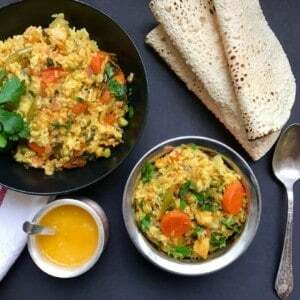 Hi Archana..i tried this and it was awesome..it was so flavorful..big hit in my family..i had a quick question-if i have to make it for a dinner party can i make it in advance and how do i prevent the dhoklis from soaking up the daal and avoid thickening of the daal? Hi Puneeta, Thank you for your feedback. Happy to hear that your family enjoyed this. I would not recommend making this dish ahead of time as it is hard to reheat. You can instead make just the daal and add the dhoklis few mins before you are ready to serve. Make sure to add extra 1 to 2 cups of water if the daal thickens after cooling down. Hope this helps. I grew up eating this on special occasions, so am super excited to try to make it! One question – I am trying to cut down on gluten, do you think I could swap out the flour for an all purpose gluten free flour mix? Great recipe! I used to eat dal Dhokli at an old school friend’s house when our studying sessions would run late. 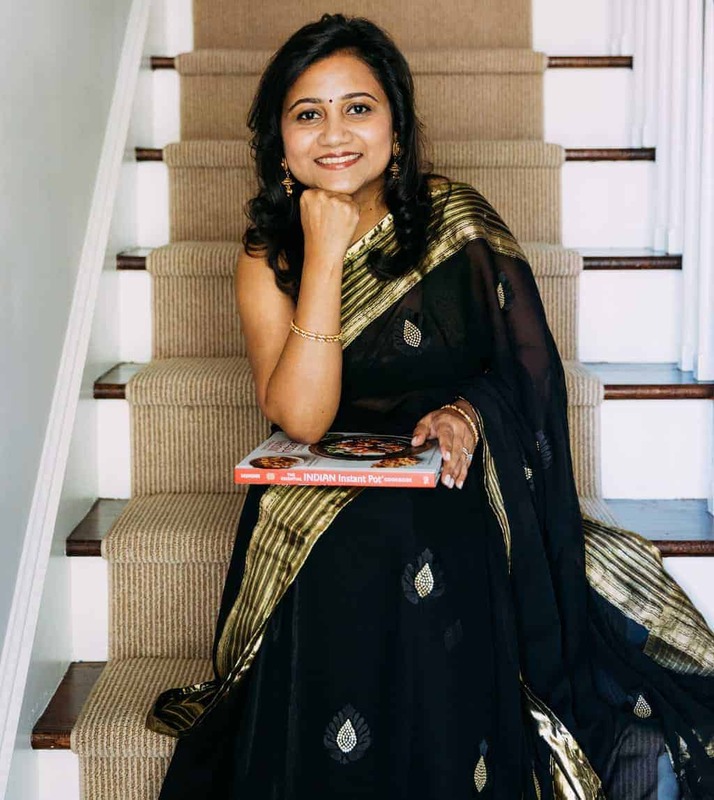 Her grandmother would whip up a pot of dal Dhokli in minutes! Haven’t had it in years, but when I saw this recipe, I knew I had to make it! It’s in regular rotation at our house now. Thank you!! Thank you! I am so glad you enjoy this easy Instant Pot recipe.